Avid fans of iOS jailbreaking have been eagerly anticipating the release of iOS 7.1/7.1.1 jailbreak, as the advent of iOS 7.1 update killed all existing exploits used in evasi0n7 jailbreak and thereby rendering it useless. Those who have already updated their devices to iOS 7.1 can no longer enjoy the privilege of installing jailbreak tweaks and apps, as they lose jailbreak status soon after installing this update. Furthermore, Apple has stopped signing firmware older than iOS 7.0 as it intends to withdraw all technical support for jailbroken iOS devices. 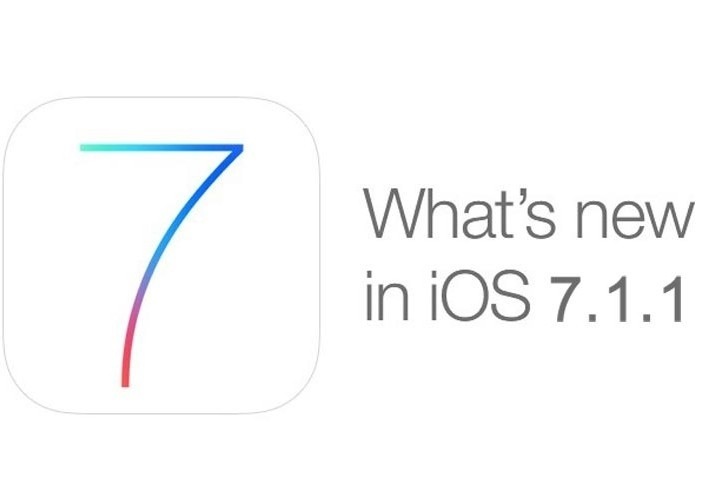 As a result, you will no longer be able to downgrade your device from iOS 7.1 to iOS 7 or earlier iOS 6 firmware builds.